After committing several grave food blogger sins this fall by ignoring Halloween and not posting anything with pumpkin—I intended to, but my attempt at a vegan pumpkin cake was an irredeemable flop—I’ve been itching to share just one more holiday recipe with you, one with a flavor profile that is beloved by one member of my household (me) and detested by the other: chocolate + peppermint. 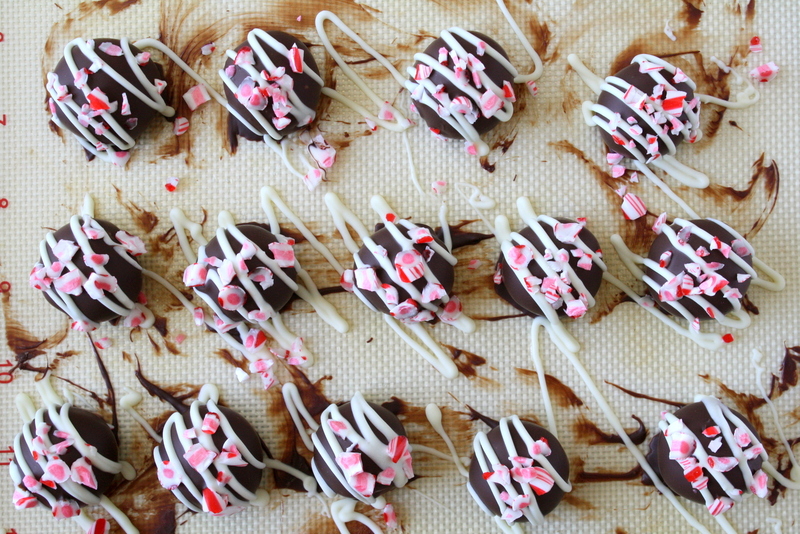 These peppermint brownie truffles are the easiest truffles I’ve made to date: all you have to do is whip up a brownie mix (with a few simple additions, like peppermint extract), take a fork to the cooled brownies, roll the crumbled brownies into balls, and coat them with chocolate! 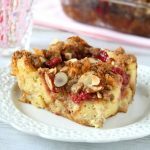 I added some white chocolate and crushed candy canes on top for some extra flair, but they’ll taste just as good even if you want to skip that step. 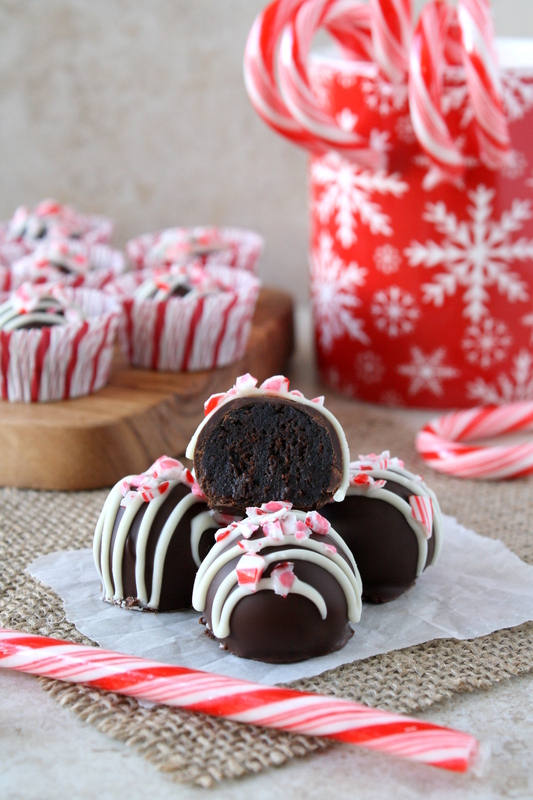 The end result is a beautiful truffle filled with fudgy brownie goodness and cool peppermint flavor, the perfect little sweet treat to end a meal or to give as gifts! I don’t often make recipes with mint because the boyfriend puts up a fuss whenever I do, complaining that I’ve “ruined” perfectly good food by mint-ifying it. But I’ve decided that it’s high time to go ahead and do it anyway, because…the boyfriend is no longer the boyfriend. 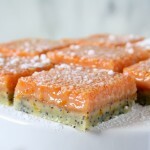 And as much as I love him, I see no reason to commit myself to a life-long avoidance of all things mint, so I’m just going to bake with it when I want to, eat my share, give away the rest, and he can fend for himself in the dessert department for a few days. 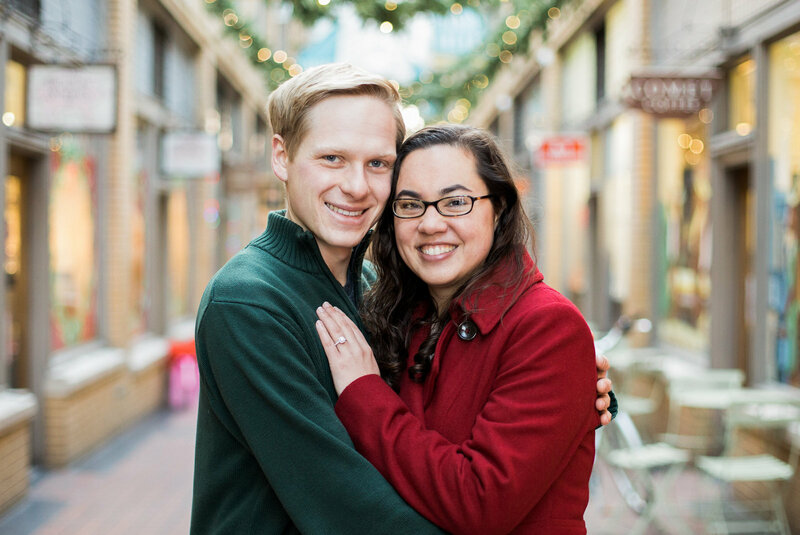 I hinted at some big changes in a previous post, and our engagement is only one of those: the fiancé may be Mr. Cake Pants now, but in a few weeks, he will become Dr. Cake Pants! He’s currently preparing for the defense of his dissertation, after which he will be relocating to start a job in California. I’m staying in Michigan until I finish my dissertation, so I’m all ears for any tips you have for doing the whole long-distance thing (or planning a wedding while living in separate states/while finishing grad school)! I wish you all a happy and healthy holiday season, filled with family, friends, and of course, good food! Prepare the brownie mix according to the directions on the package, except for 3 things: A) use only 1/2 the specified amount of oil, B) add the instant espresso powder and peppermint extract, and C) and reduce the baking time by about 5 minutes. Let the brownies cool (about 1 hour) before proceeding to step 2. Once the brownies are cool, use a fork to rake through the middle, leaving about 1/2 inch intact around the edges (the edges are harder and will make for crusty bits in the truffles). Roll the brownies into balls (about 1 inch in diameter), place them on a baking sheet, and transfer to the freezer for 30 minutes. While the truffle filling balls are in the freezer, melt the semi-sweet chocolate chips (mixed with 1 teaspoon oil). I recommend doing this not in the microwave, but by simmering water in a saucepan and placing a heat-proof glass bowl on top. This way, the chocolate will be heated continuously and stay melted as you coat the truffles; if the chocolate is removed from the heat, it will gradually cool and make things much messier and more difficult. 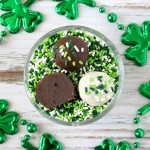 To coat the truffles, drop each ball individually into the melted chocolate and spoon chocolate over the top (don’t swirl the truffle around – this may cause bits of filling to break off into the chocolate!). Pick up with a fork and gently tap your fingers against the hand holding the fork to shake off excess chocolate. Use a toothpick or cake-tester to slide the truffle onto a baking sheet lined with parchment paper or a silicone mat. Drizzle with melted white chocolate (the microwave is fine for this) and sprinkle with crushed candy canes. Allow the chocolate to set completely before serving. If you want the texture of the truffle filling to be homogenous, I recommend using a brownie mix that does not include nuts or chocolate chips. From start to finish, these truffles take about 3 hours (plus time for the chocolate to set), but don’t worry—most of this is not active time! 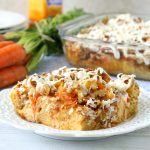 I’m sharing this post at the following link parties: Recipe of the Week, The Wednesday Showcase, Welcome Home Wednesdays, and Fiesta Friday. Congratulations on finding the perfect “Mr. Cake Pants!” The truffles are also spectacular. Maybe they will be my contribution to next year’s neighborhood cookie exchange party. Thanks! The name “Put on Your Cake Pants” wouldn’t even exist without him 😉 And yes, I’m sure your neighbors would love these truffles! Congratulations!!! I’m so happy for the HUGE milestones coming both of your ways 🙂 Way to go for standing your ground on the mint situation. As a married woman you will have to learn to pick your battles and the mint topic is one worth fighting for! 😉 Please say you’ll be moving down to SoCal when you’re done (fingers crossed)! 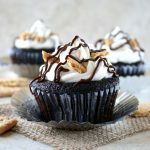 These look SOOO good! Thanks for sharing 🙂 Congrats on your engagement and happy holidays! Thanks, Sarah! 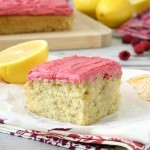 I hope you get a chance to try these – they really are quite simple (and fun!) to make! Anything brownie is my go to! Pinned. Good luck with all the exciting new happenings. My husband and I undertook a whole bunch of big life milestones in a very short period of time when we first got engaged. Now 12 years and 3 kids later, those big life events often make you stronger as a couple! Visiting from Wednesday Showcase party. Wow! Congrats, Mara! That photo of you guys is the best ever. 🙂 I totally get where your fiance is coming from here, though. 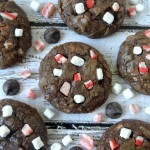 I like peppermint + chocolate, but a couple of bites is enough for me. Otherwise, I feel like I just brushed my teeth! Hah. 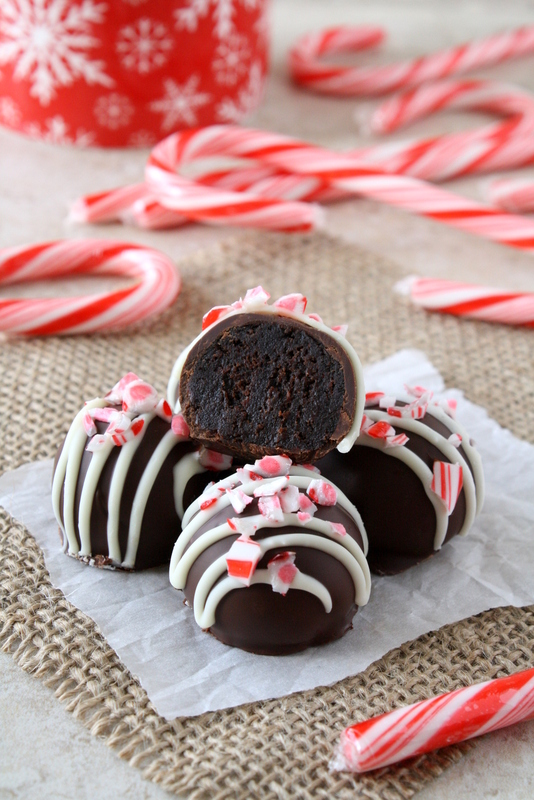 These brownie truffles sound (and look) amazing…perfect for Santa! Congrats again…and as far as planning the wedding? Just make a list and be organized! Oh, and know that some things will not go as planned. And commit yourself to being ok with that. At the end of the day, you’ll still be married!! I’m glad these caught your eye! Congratulations! What exciting milestones ahead for you both. Also, the truffles look amazing. Thanks for sharing. Thanks, Mandy! It’s definitely an exciting time. And for you as well, I’m sure, with your beautiful baby girl! Congratulations on your engagement!! That’s great news!! 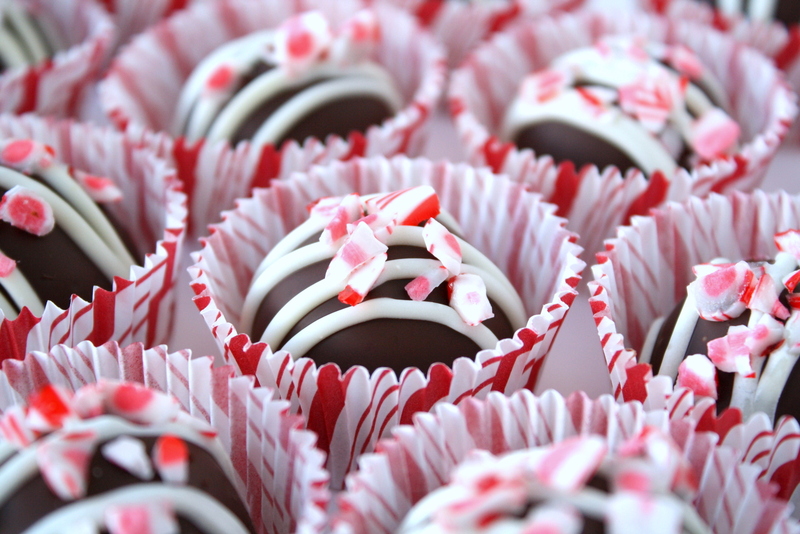 <3 These truffles look sooo good. The addition of peppermint extract and espresso are a great idea! Thanks so much, Jasmine!! The espresso flavor doesn’t actually come through much at all (I had originally wanted it to, but I was pleased with the end product anyway), but it helps enhance the chocolate flavor nonetheless. I hope you get a chance to try them sometime! Hi ! Many congratulations on your engagement! 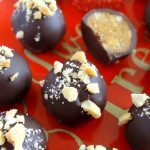 These Truffles look amazing and the best part is they are so easy to make. 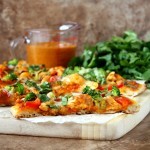 A must try recipe and I am sure ids would love them. Once again Congratulations ! Thanks, Cecilia! I’m glad these truffles caught your eye! Hope you and Mr. Cake Pants have an amazing Christmas! Thanks so much! Exciting times, indeed. Happy holidays to you and yours! I saw these on Instagram (and laughed so hard at your description for them). They look amazing! And congrats on the engagement. That is so exciting!! Congrats, congrats!! These are adorable -I’d never guess they started with a mix, lol! Don’t tell anyone else, haha!! Thanks, Mollie! I have a weak spot for brownie mixes, so I had a lot of fun turning one into something extra special. I hope you had a wonderful Christmas as well! You gotta stand your ground early on! More power to the chocomint truffles! 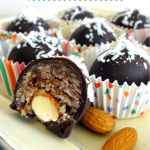 I can attest these Truffles are sooo delicious! I was fortunate to receive a whole box full of them from Cake Pants personally:)) I hope there will be a repeat next year! Congratulations on the engagement to Mr. Cake Pants. He is a lucky guy! Congratulations! Mr. Cake Pants is a lucky man! 🙂 I love these brownie truffles….perfect for Valentine’s Day!